When you make mistakes in writing a business email or a business letter your image doesn’t come out as a thorough professional. In this business English lesson, Ceema is going to point some common errors made by professionals and executives while writing business emails and business letters. Once you understand these errors made in business writing, you would certainly not repeat them again and make you business writing look professional. 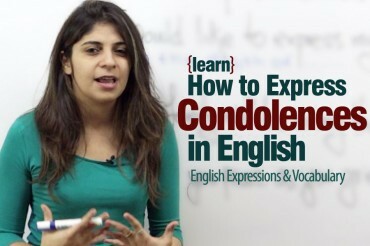 Sit back and watch this business English lesson! I am writing in reference to…. Incorrect – In ensure you that….. Incorrect – You will receive feedback until next Wednesday. Correct – You will receive feedback by next Wednesday. Incorrect – I would like to request some informations. Incorrect – We except all major credit and debit cards. Correct – We accept all major credit and debit cards. Polite – Could you please email me the reports right now. Incorrect – I look forward to receive your reply. Correct – I look forward to receiving your reply. These are some common errors made while writing business emails and business letter, now make sure you don’t make these mistakes. 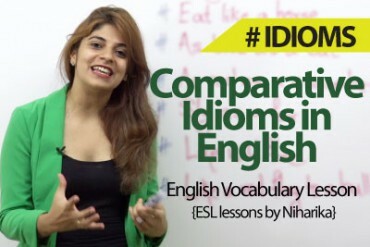 Don’t forget to subscribe to our channel and stay tuned for more such business English lessons. Next Next post: Skillopedia – How to think BIG?